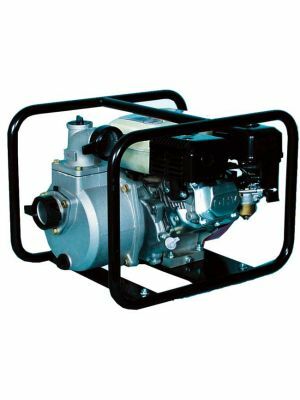 Our range of petrol and diesel engine driven pumps are self priming, centrifugal pumps suitable for a number of applications. 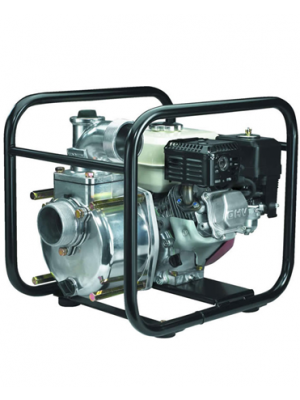 These pumps are versatile as they’re powered by engines and therefore do not require electrical power, meaning they can be used even in remote areas. They are also compact and portable, allowing for easy transportation where necessary. 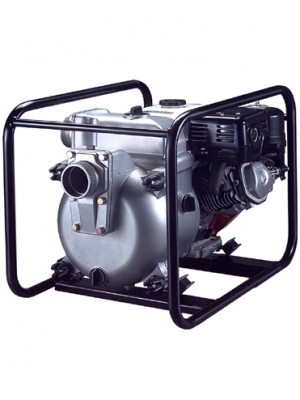 Our general purpose Honda engine powered pumps are suitable for clean and black water. 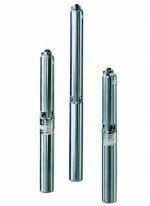 They’re a good choice for agriculture, construction, civil defence, irrigation, fire protection and flood drainage. 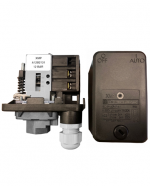 Both centrifugal and diaphragm pumps are available. 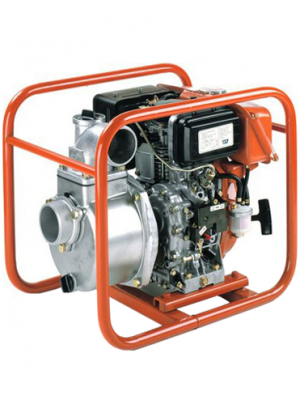 We also stock high pressure engine pumps. 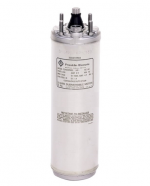 These are suitable for pumping clean water to more elevated areas, or over longer distances. 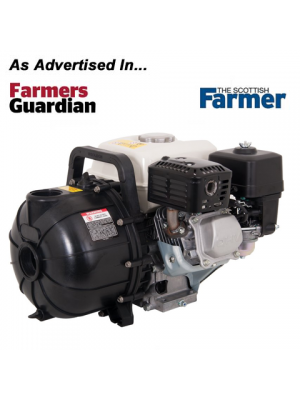 Pacer plastic bodied engine pumps are suitable for pumping corrosive fluids such as liquid fertiliser, agricultural chemicals and sea water. 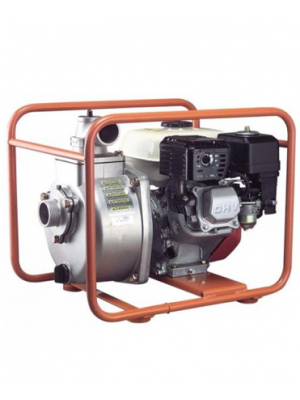 The model’s durable polyester casing resists corrosion that a metal pump could not. 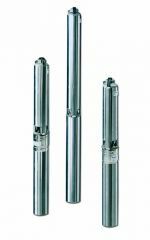 Semi-trash engine pumps have a hard wearing silicon shaft seal for long life and can pump water with soft solids. 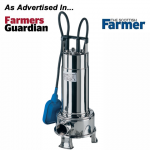 For water containing large solids the Trash Duty pump will be more suitable. 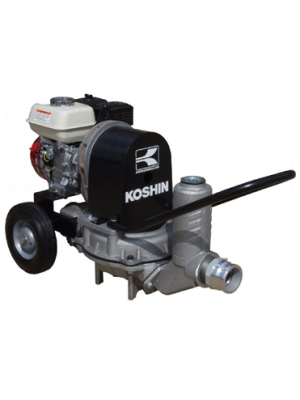 Trash duty engine pumps are a heavy duty upgrade to semi-trash pumps. 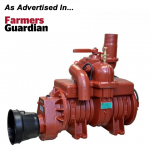 They have hard wearing silicone seals for long life, plus a larger discharge opening that allows the pump to transfer bigger solids. 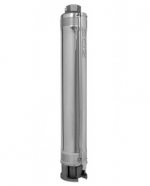 They can pump water with suspended solids and have a quick release cover for easy removal of blockages. Please note: Oil may need to be added to the engine before use; check your unit’s specifications. 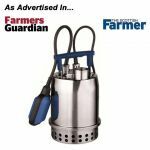 We also stock a range of accessories including hoses, tanks and other equipment for your pump setup. Get in touch today to have your complete solution custom designed by our expert team.